Why sit around at the airport on your Cairo airport when you can be out and exploring some of the finest marvels of the ancient world? With this short excursion, designed specifically for transit passengers, you'll spend the day visiting the Pyramids and the Sphinx and still have time leftover to take a traditional felucca boat down the River Nile before returning to the airport for your onward journey. As per requested time according your Arrival flight details. after arrival go out side the terminal at the street exit gate and you will find your tour expert tour guide holding a sign of your name. 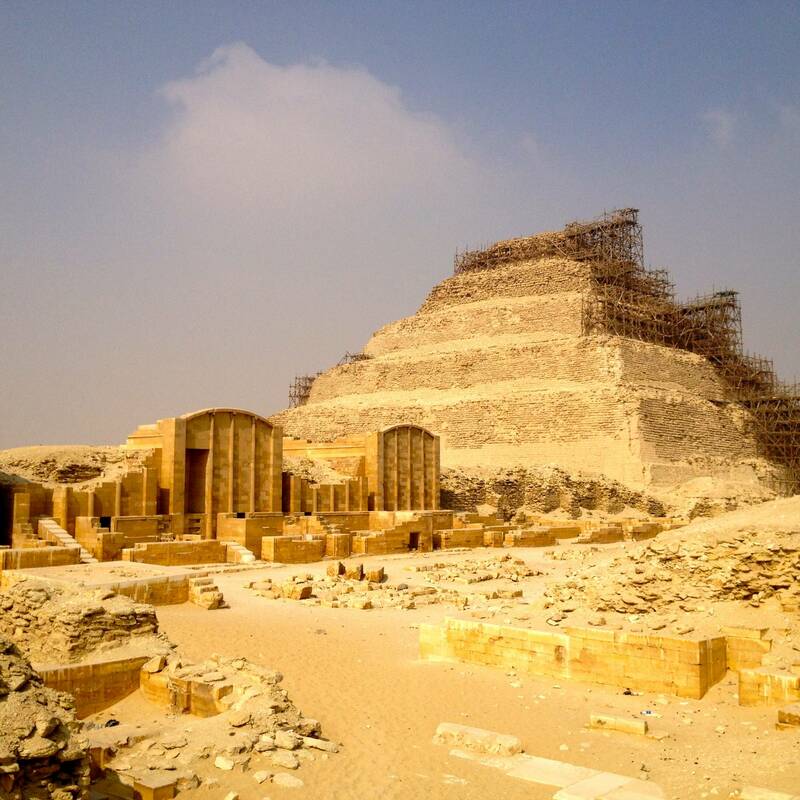 Start your private tour Stopover trip to Giza pyramids Sphinx Memphis Sakkara and boat ride on the Nile. 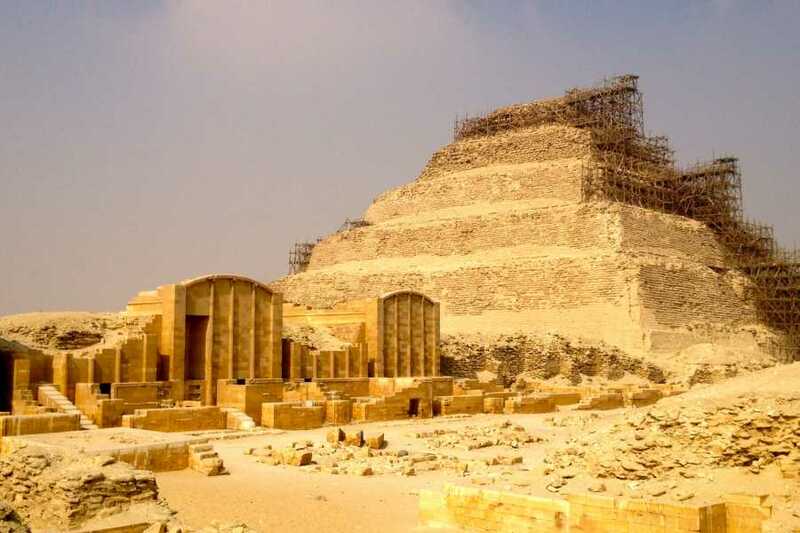 at the first stop you will visit the great pyramids of the pharaohs of the 4th dynasty who built the great pyramid of King Cheops, the second pyramid of Chephren and the pyramid of Mekarenous, the famous statue of the Sphinx and the valley temple which was used for embalming process. During your tour at Giza pyramids there are other activities available to do such as getting inside one of the pyramids (extra cost), ride a camel (extra cost) or visit the solar boat museum (extra cost) at all of these activities your tour guide can provide you with honest advise and assistance. Then visit Memphis the oldest capital of ancient Egypt where you see the laying down statue of King Ramses the second which made out of one piece of limestone weighted 120 tons the visit the alabaster statue of the Sphinx which weighted 80 tons and there are other artifacts displayed within the same area. end your day with 1 hour felucca ride on the Nile for great experience. After you finish your tour drive back to Cairo Airport.